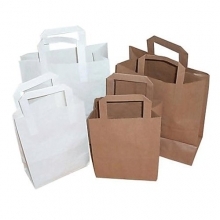 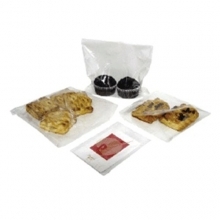 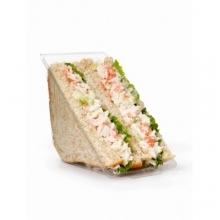 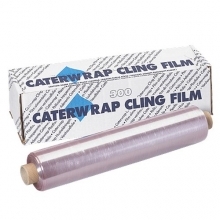 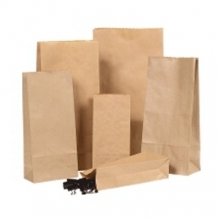 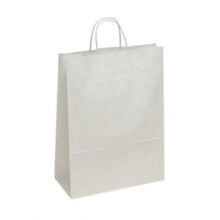 Traditional butchers bags – 100% safe for food, easy access, in a choice of thicknesses. 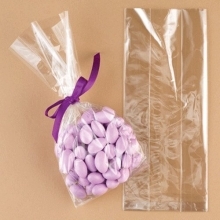 Crinkly white/opaque bags for meat, fish, fruit and so on! 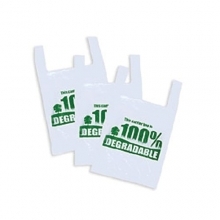 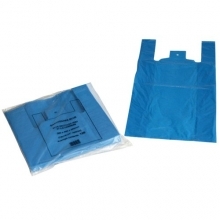 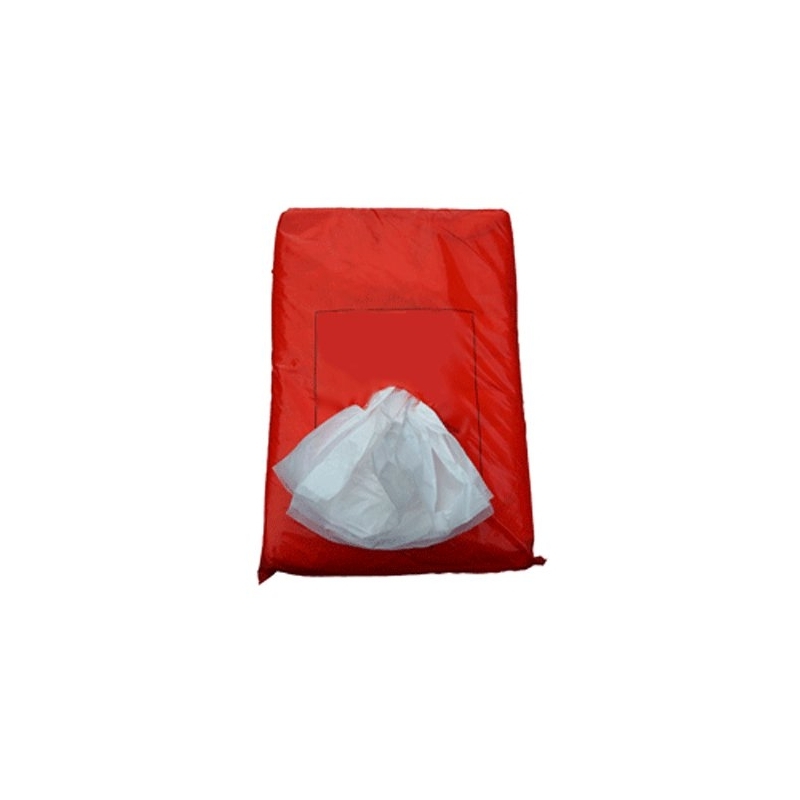 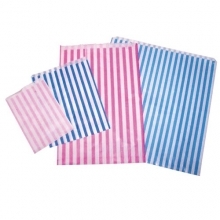 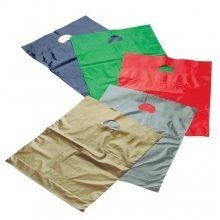 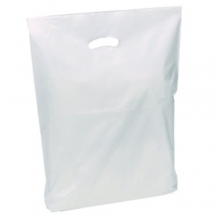 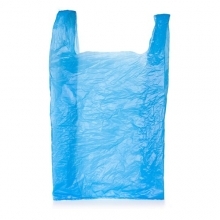 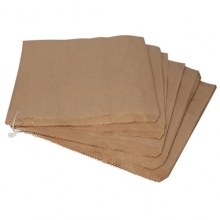 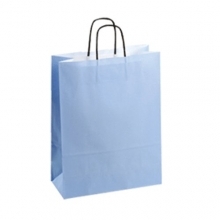 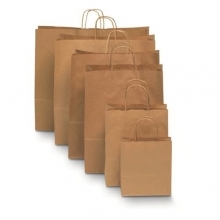 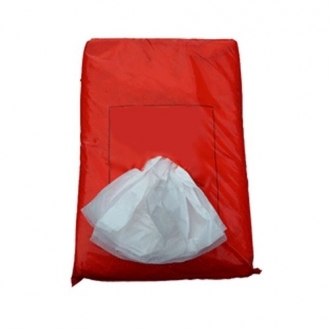 Also known as deli bags, counter bags or butchers bags, these high density polythene bags are 100% safe for food use. 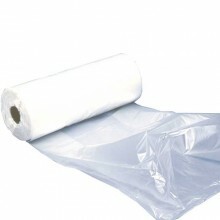 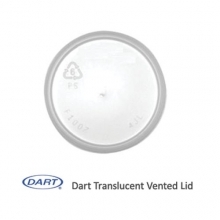 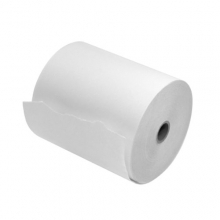 They arrive wrapped in their own polythene dispenser for easy access, and they come in quantities of 1000. 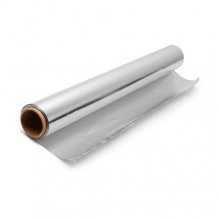 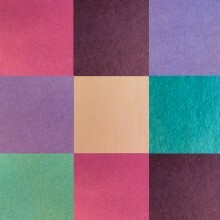 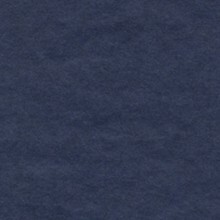 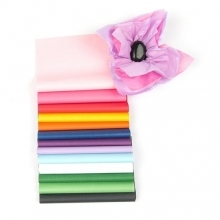 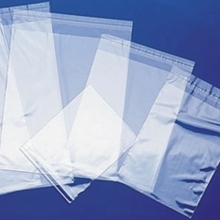 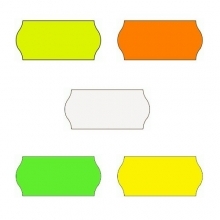 HD poly bags come in a choice of thicknesses, and in five different sizes. 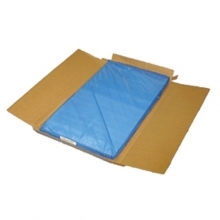 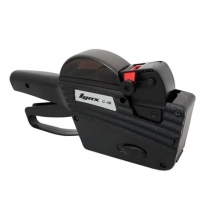 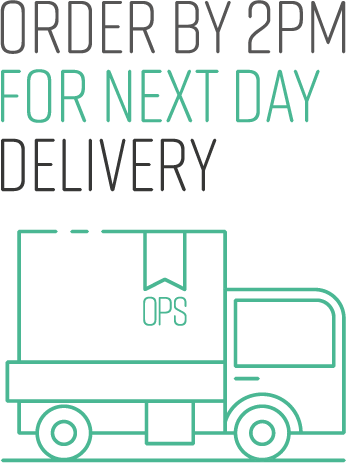 The smallest available are 150mm x 200mm comes in the thinner 6/8 mu, and the largest, 300mm x 450mm in 8/10mu. 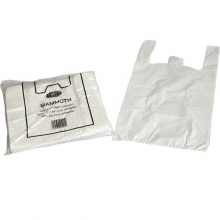 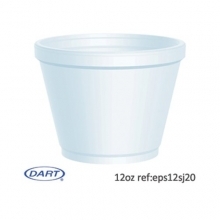 Perfect for fruit and veg as well as meat and fish and other produce.